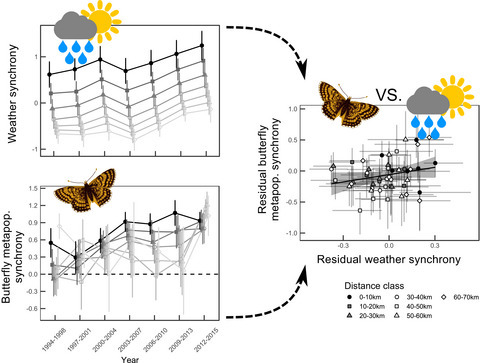 We study the behavioral ecology, population and community ecology of interacting species in fragmented landscapes. 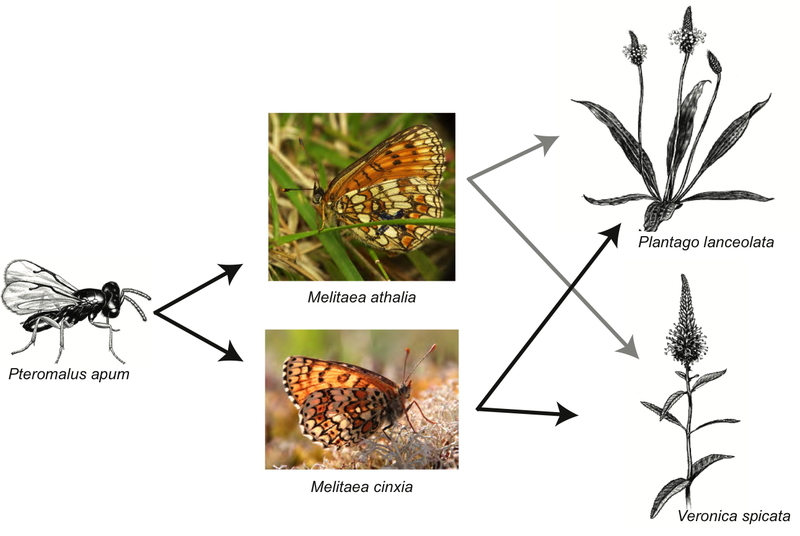 Our main research system is the community associated with the Glanville fritillary butterfly Melitaea cinxia in Finland. The community is made up of the butterfly, its parasitoids and hyperparasitoids, the food plants, and endosymbionts. Interested in collaborating or joining the lab? Roslin T, et al 2017.